Welcome to SGVenusFlytrap! A one stop station for many established Venus Fly Trap Cultivars!These unique SG bred Venus Flytraps are bred truly in Singapore via Plant Tissue Culture in a HDB after 5 years of research!This gave rise to Venus Flytraps that are able to do well in our warm and humid weather! 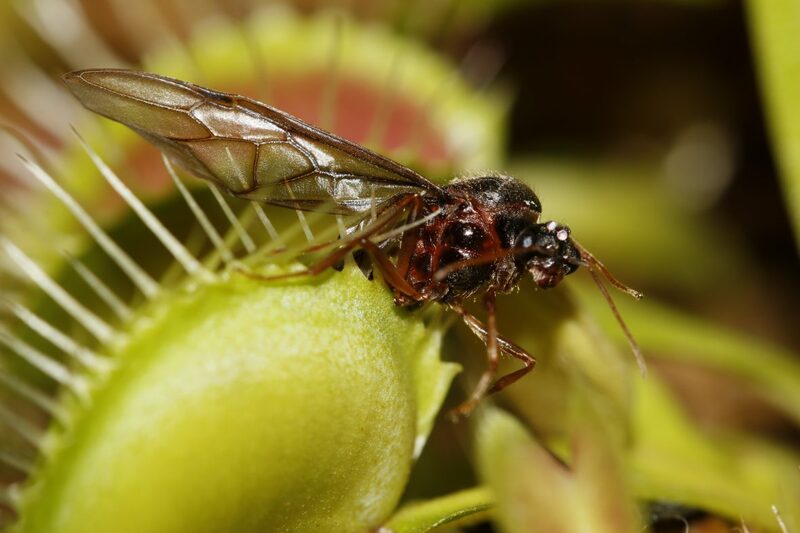 SGVenusFlytrap will provide information regarding growing and even plants for you to take your very first step into the world of carnivorous plant! Join our Facebook Group to get to know more growers and learn from them most importantly.